Quality, Efficient Taxi Service Available in Mullingar, Co. Westmeath. Welcome to Li Ki's Cabs. Ki Ki's Cabs Mullingar are fully committed to delivering a fast, efficient service and 100% customer satisfaction at truly competitive rates. We are the most forward thinking Cab Company in Mullingar; you will find our fleet impressive and modern, while our drivers are knowledgeable, friendly and efficient. Ki Ki's service both local and long distances and provide transfers from airports, rail, and bus stations. Any size parties can be catered for so if you are an individual looking to get to work on time, or a hen or stag group looking to get home after a night out, we will provide you with that friendly, door to door service. We offer a comprehensive service for special occasions such as weddings. We also have vehicles that are wheelchair accessible. Our modern fleet of vehicles is maintained to the highest standards, and our promise is to provide the most reliable, efficient service available to you, our client. We do your best to make each and every customer happy. Servicing the greater Mullingar area in Westmeath Please give us a call today and we look forward to seeing you in our taxi soon! 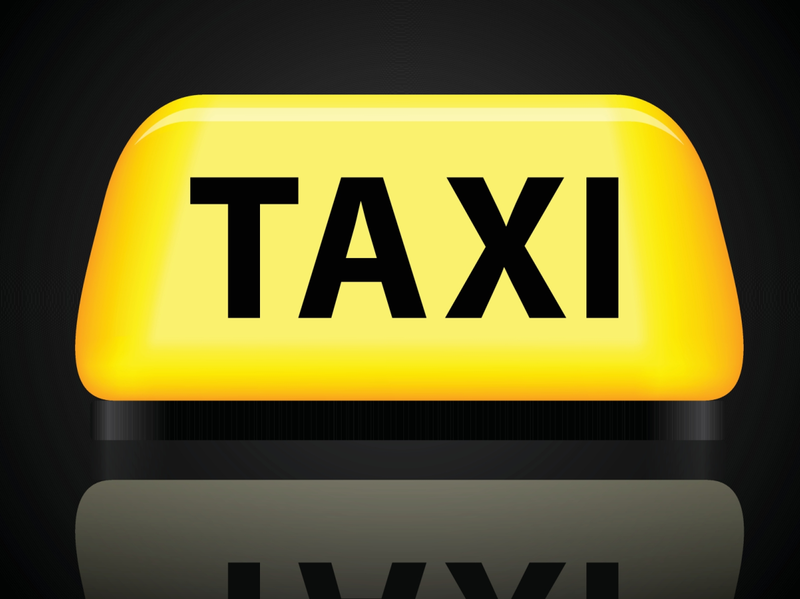 Our standards will always ensure that each client gets the services of a good quality taxi driver. Taxi Service Available in Mullingar, Co. Westmeath.